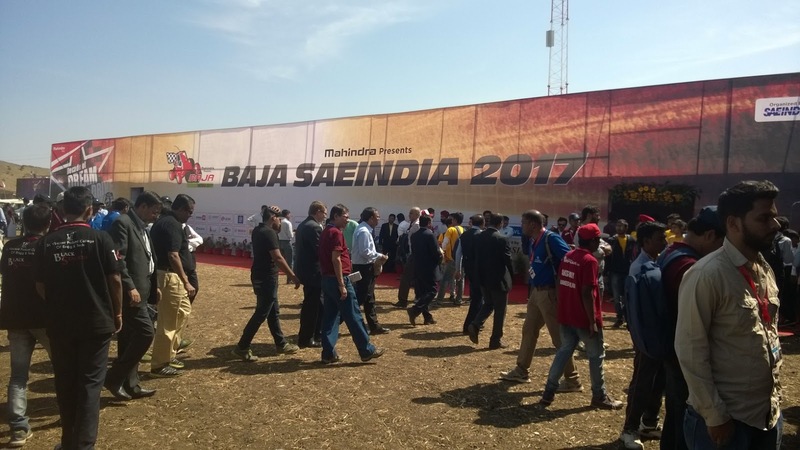 Team Striderz from SAE India (Society of Automotive Engineers) unit of Mechanical Engineering Department of SAINTGITS successfully participated in SAE BAJA 2017 competition. 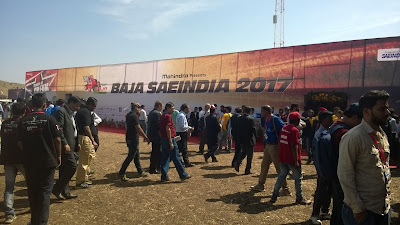 The competition was held from 15 - 19 February 2017 in Pithampur with the All-Terrain Vehicle developed by the team. 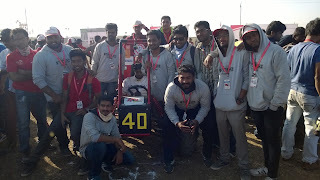 The vehicle cleared on-site technical inspection, Engine test, Brake test, Acceleration test & Maneuverability and also completed 4 laps in the Endurance run. The team was led by Mr. Sentison Mathew of final year Mechanical Engineering.